is the enthralling theories and myths the Hinduism has, which surprises us day-to-day. There are enormous stories, plots, and facts that often spellbound us all the way to tickle the sense of curiosity about Hindu Mythology. Be it Ramayana, Mahabharata or other popularly sacred texts, every book carries heaps of stories, a handful of unearthed secrets and the mysteries that could stun everyone. Coming to the former epic tale Ramayana, there are many stories with remained unfolded and do deserve another read. In general, we often end up forgetting her fate after being swayed by Laxman, but, the story doesn’t end there. 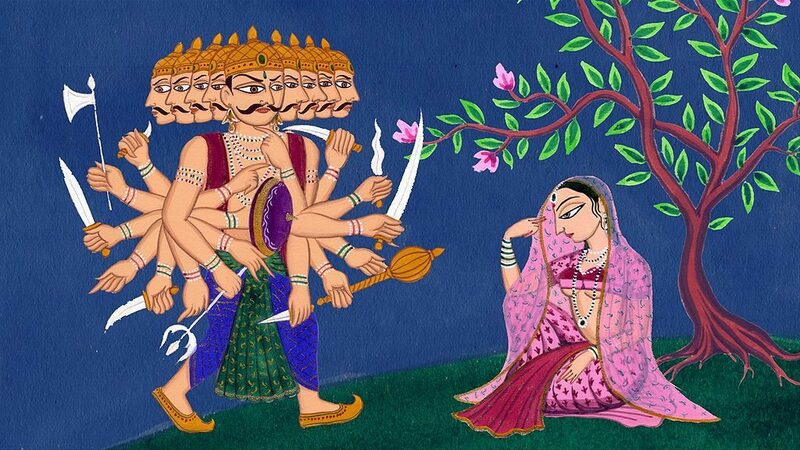 Sita’s abduction was avenged and Lord Rama emerged victoriously. However, there are parts of Ramayan which remained untold and are more curious when studied about. Skipping a quick timelapse if we come to present day, there is this intriguing research going on in Sri Lanka, the researchers claimed that Ravana’s body remains in a cave in Sri Lanka. They added that they found nearly 50 sites with connections to Ramayana period. As per the Hindu mythology, we believe that Lord Ram had killed Ravana on the tenth day of Navaratri, henceVijayadashmi is celebrated. Diwali was celebrated exactly after 20 days after Lord Ram returned to Ayodhya. Post the vigorous research, people claimed that Ravana’s body was placed in a cave that exists between the jungles of Sri Lanka’s Ragla. It was discovered by Sri Lanka’s International Ramayana Research Center and the Ministry of Tourism here. 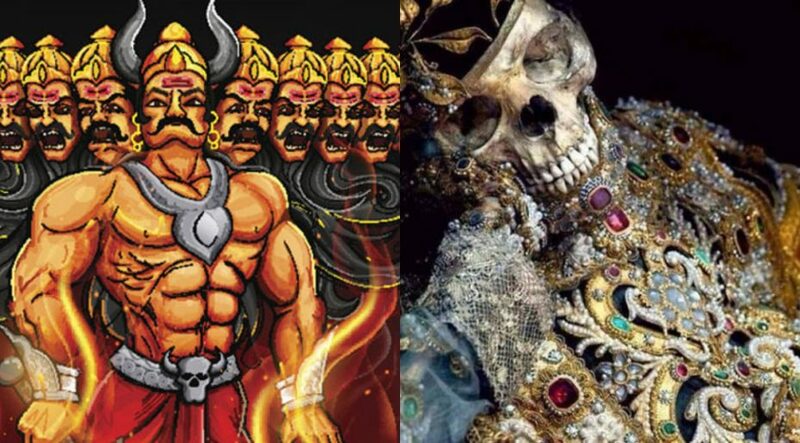 In general, everybody knows that there was a great war between Lord Sri ram and Lt. Ravana, then Ravana was killed at Ram’s hands and he also knows that his body was handed over to Ravana’s brother for the last rites of Ravana. 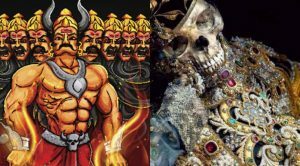 However, it all this is considered, there is no story written after handing over the body to Ravan’s brother so there are enough ambiguity theories regarding the conductance of funeral for Ravan. There is a claim that there is a cave of Ravana, where he had austerity. Even today, the body of Ravana is preserved in the same cave. This cave of Ravana is located at the height of 8 thousand feet in the area of Ragla.